Gibbs and McGee travel to Afghanistan when a murder case leads them to an Afghan women’s shelter Mike Frank’s secretly supported for years. 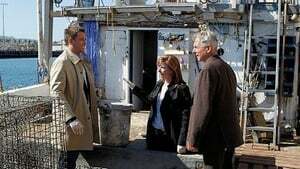 The Coast Guard Investigative Service works with the NCIS team when an explosion occurs on an oil rig; a mysterious prankster targets the team. 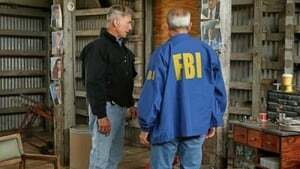 After Gibbs leaves mid-case to help his father reconnect with a former war pilot, Tony and McGee argue over who should run lead on the team’s investigation into the murder of a Marine Sergeant. The team is forced to take another look at a hit-and-run murder case; McGee becomes suspicious of Tony's unusual behavior. 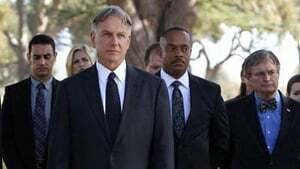 Complications arise when the NCIS team discovers a link between a murder victim and the current boyfriend of Gibbs and Agent Fornell’s ex-wife. Meanwhile, NSA Analyst Ellie Bishop adjusts to joining the NCIS team. 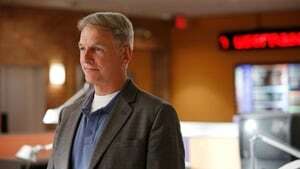 After a mysterious illness strikes children from military families, Gibbs and the team investigate the cause. Meanwhile, Abby and Jimmy partner with the Naval Medical Research Center to determine the strain of illness, all in hopes of delivering a cure before the holidays. Also, Director Vance struggles with forgiveness as his estranged father-in-law makes a surprise visit to his home. 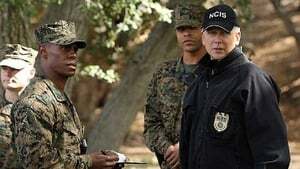 When a stolen drone is linked to the elusive terrorist Parsa, the NCIS team partners with the Department of Defense, including Gibb’s former girlfriend Hollis Mann, to track down the device before it is used for a large scale attack. 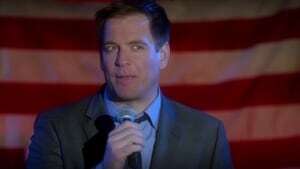 Meanwhile, McGee hesitates to ask for time off to attend a black-tie gala honoring his girlfriend. 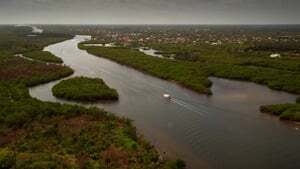 A port authority officer's murder reveals a possible location for Parsa; Bishop reveals a past connection to the terrorist. 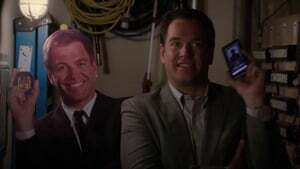 Someone winds up dead when DiNozzo confronts a man impersonating a Navy officer; DiNozzo's father needs to share a secret with his son. 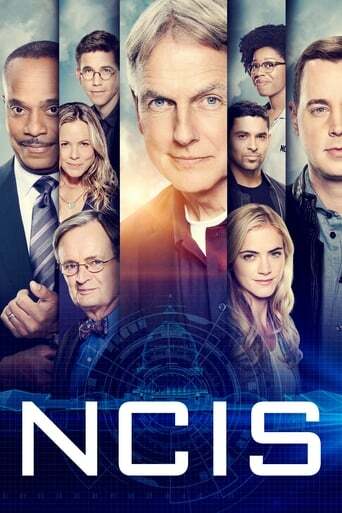 When a former NCIS agent's body washes ashore in New Orleans, Gibbs reunites with NCIS Special Agent Dwayne Cassius Pride (Scott Bakula) to determine if the murder was politically motivated or related to a well-known case. 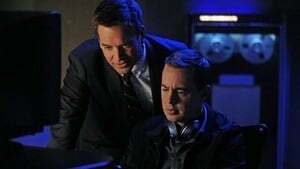 Director Vance gives DiNozzo a special assignment to bring home an Admiral’s daughter from Paris, but he must turn to his NCIS team for help after he enters a controversial crime scene. 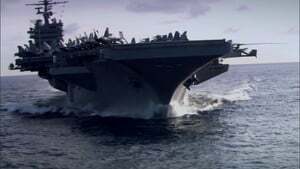 The NCIS team investigates whether a fire on a U.S. Navy ship that served as a secret detention site for indicted terrorists was accidental or an intentional diversion for an escape. 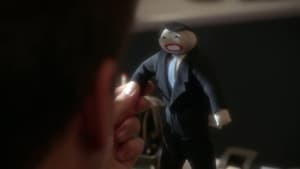 Meanwhile, Gibbs travels to his childhood home following news of his father’s passing.